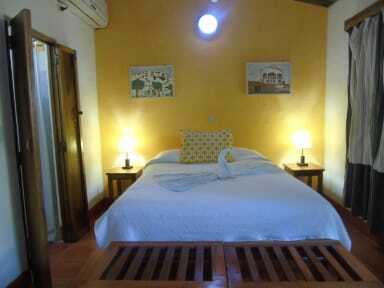 Hotel Casa Barcelona is the ideal place to stay in Granada during holiday. 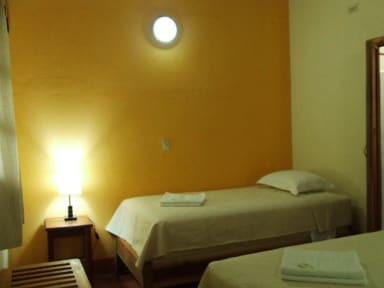 Hotel Casa Barcelona is clean, familiar, affordable, cozy and safe. Ideal for groups, families, couple or alone travelers. Hotel Casa Barcelona is the perfect starting point to make countless trips and explore the rest of this extraordinary country. - Private bathroom in all the rooms. we will pre-authorize your card before arrival.